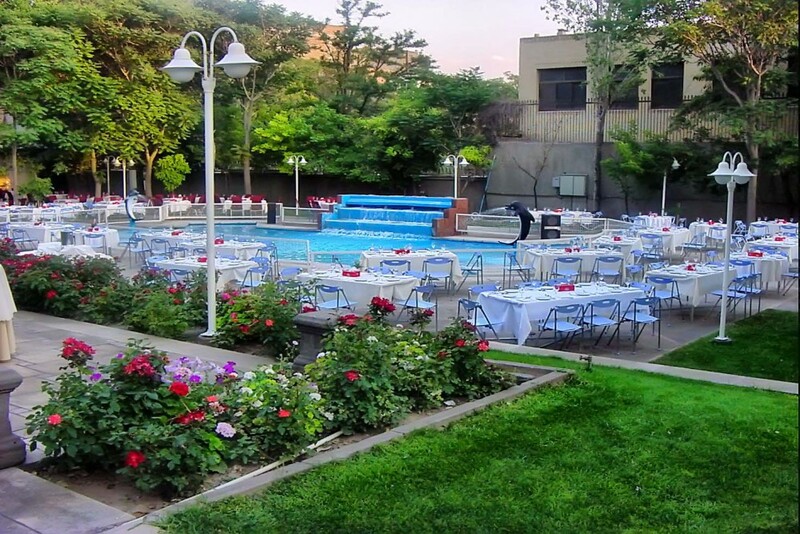 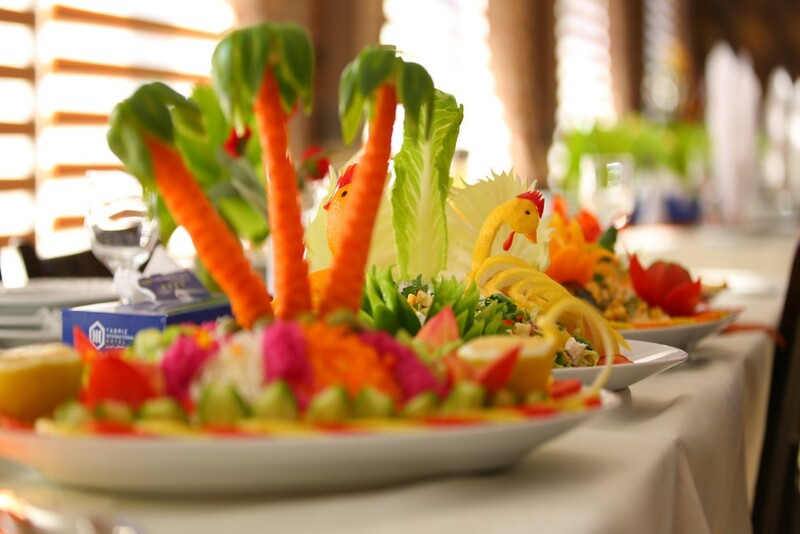 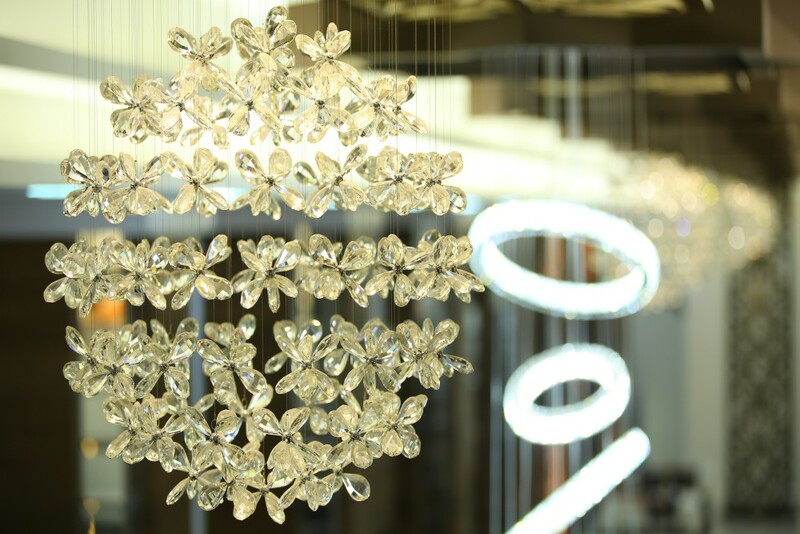 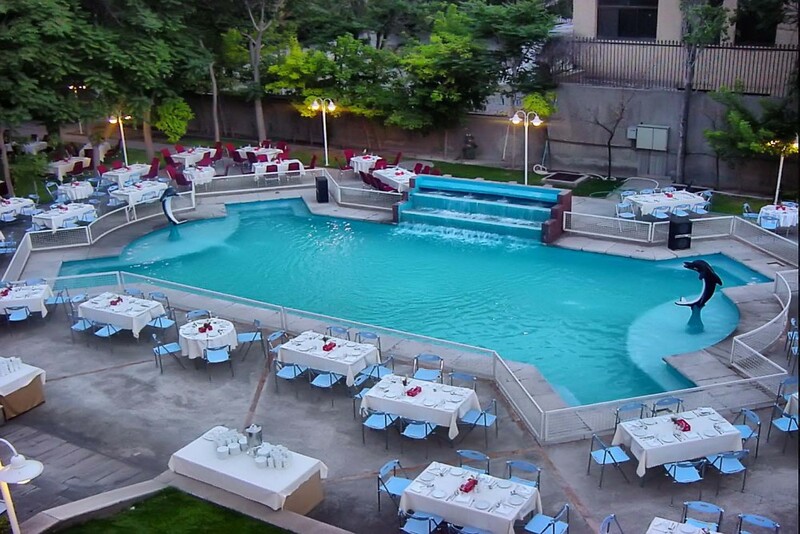 The beautiful and -4star Tabriz International Hotel is situated at one of the best parts of the city. 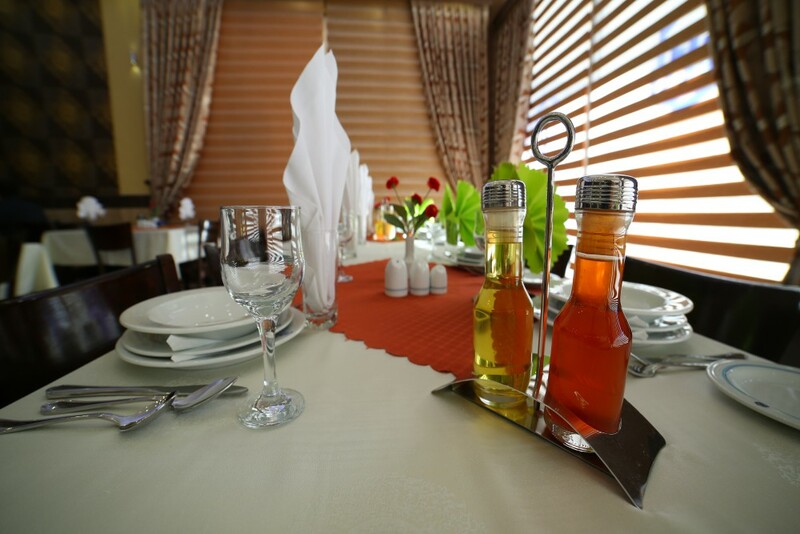 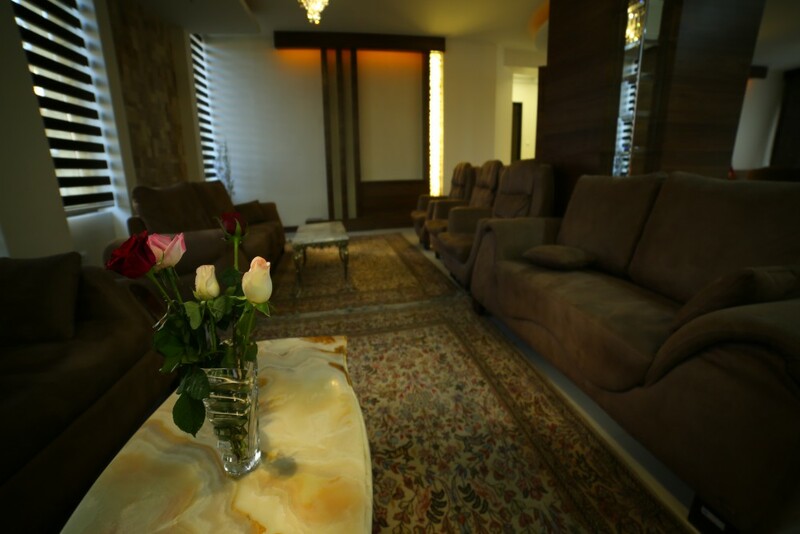 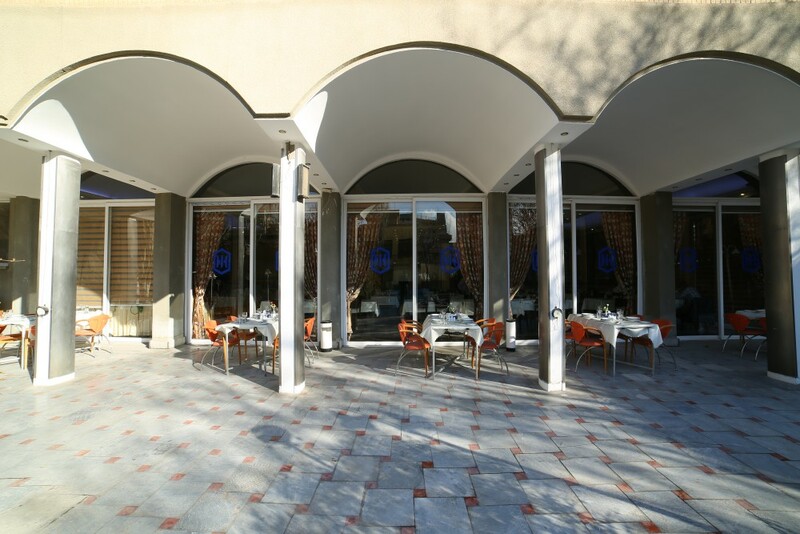 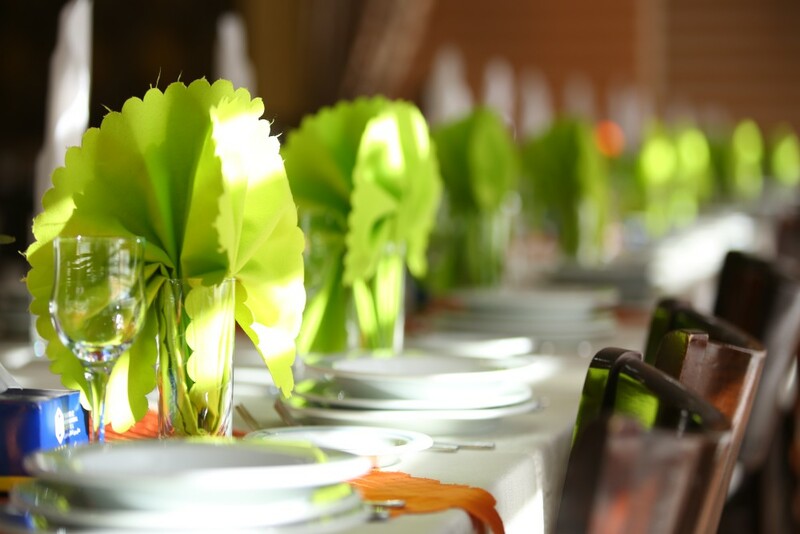 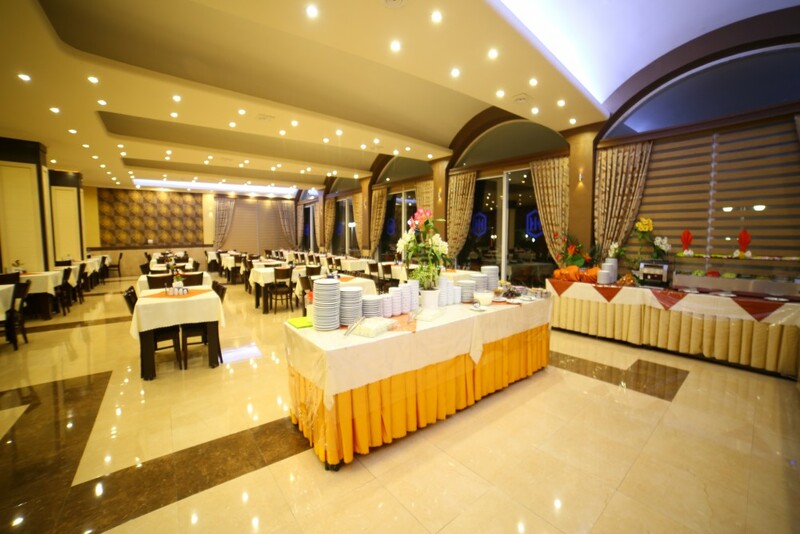 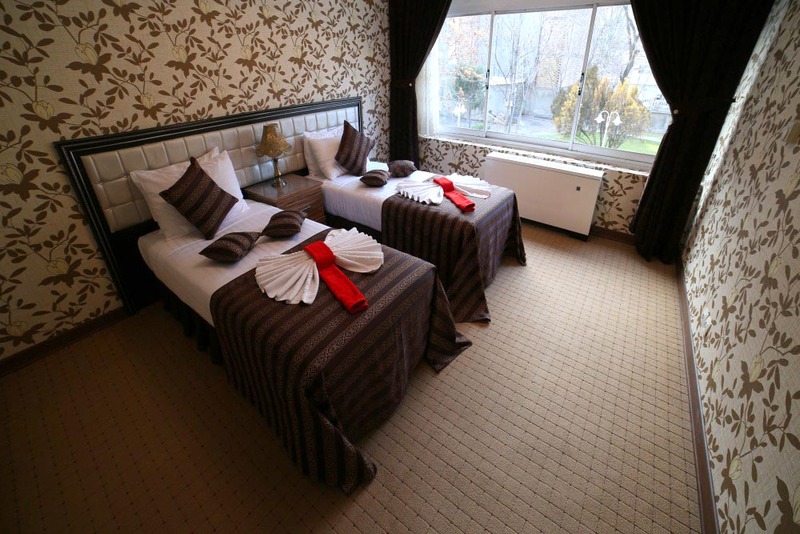 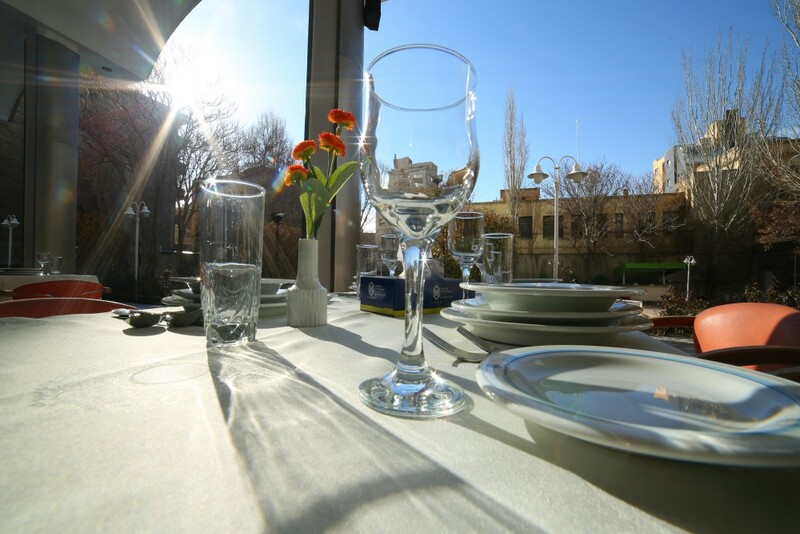 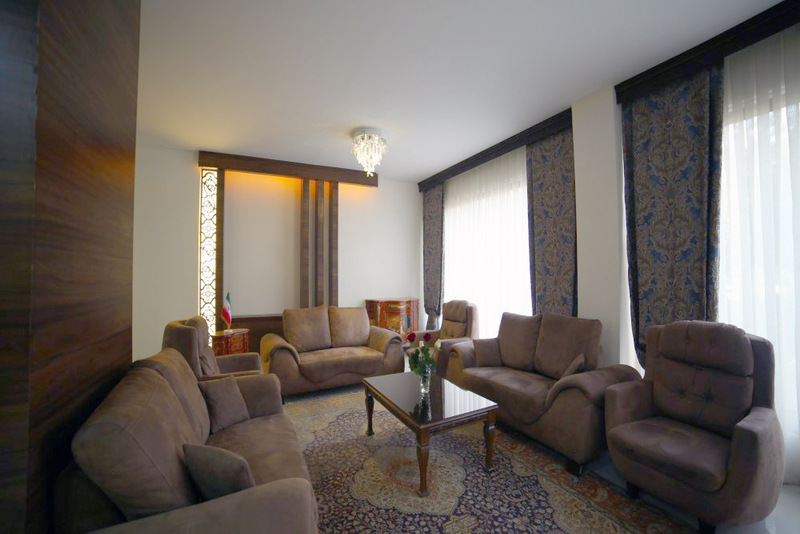 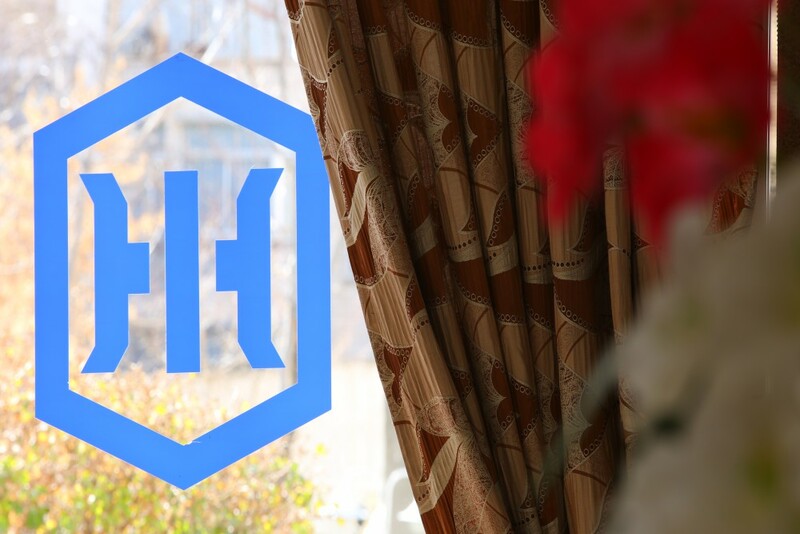 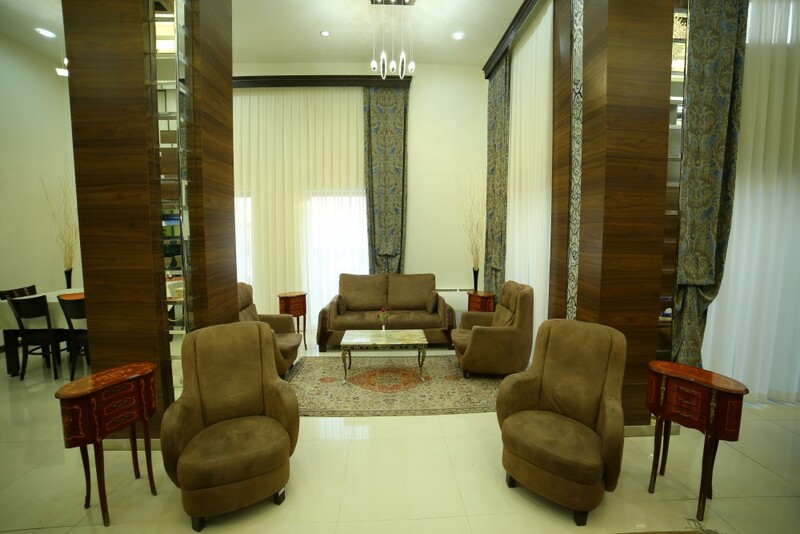 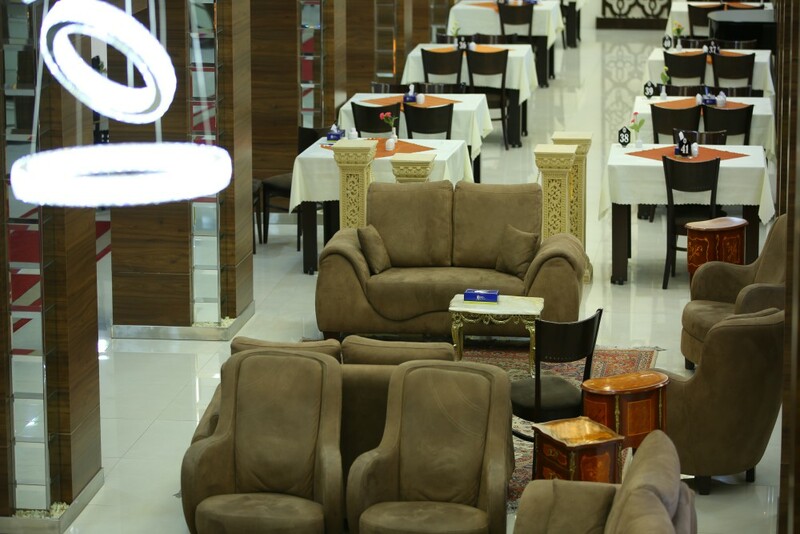 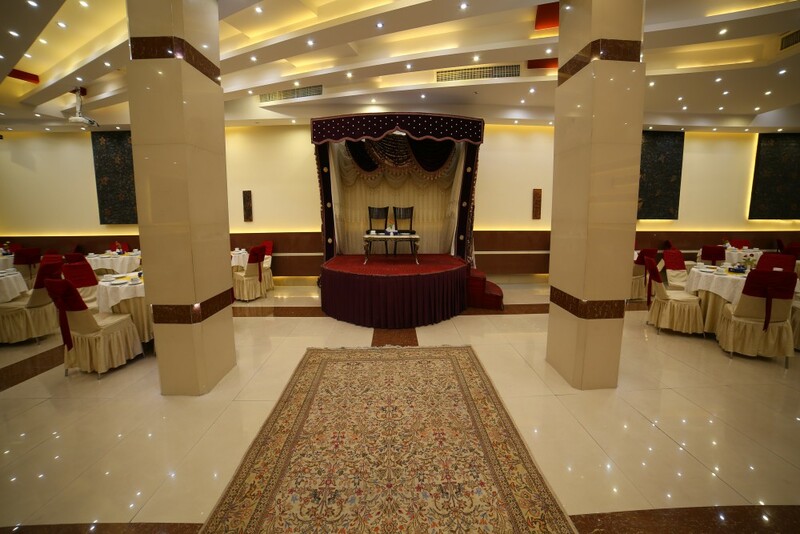 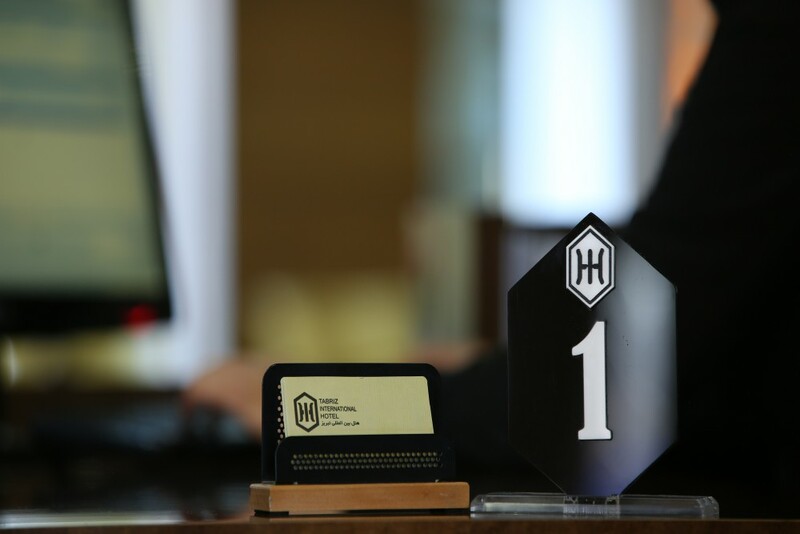 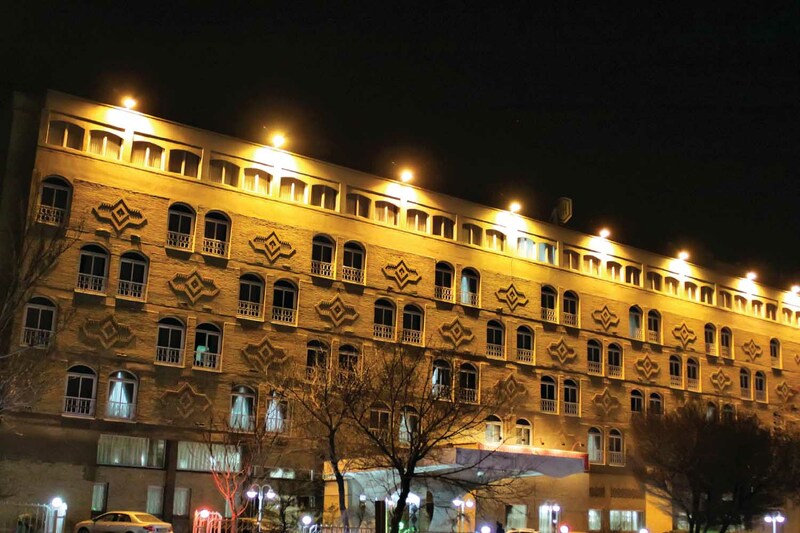 Combining traditional and modern architectures and enjoying indoor pleasant and lovely spaces, this hotel is equipped with various amenities in 5 overground floors plus a ground and underground floors.Tabriz International Hotel has 132 (single, double and triple) rooms with standard land areas. 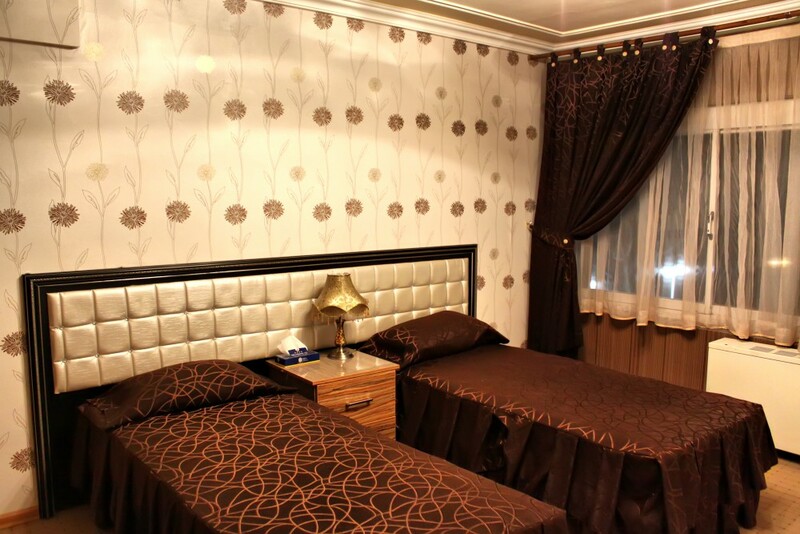 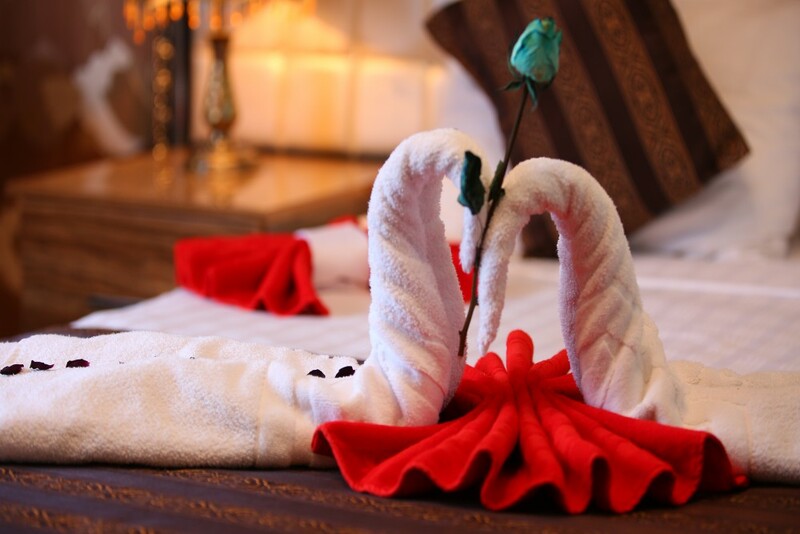 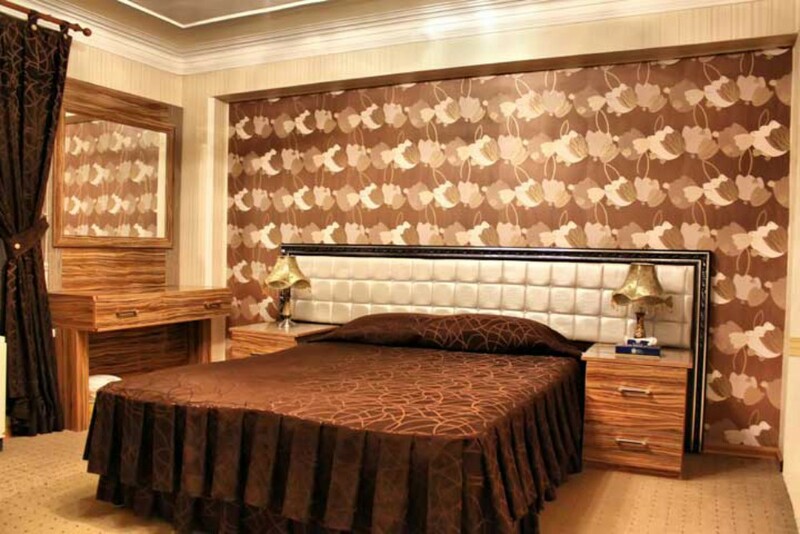 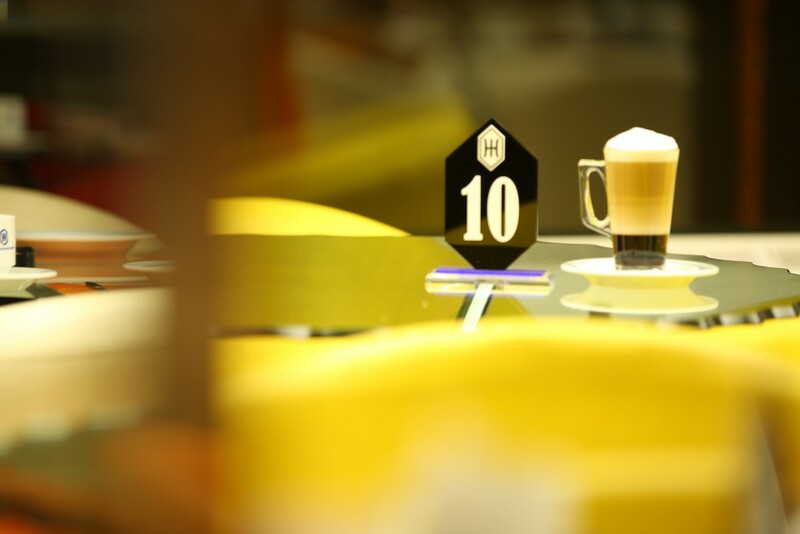 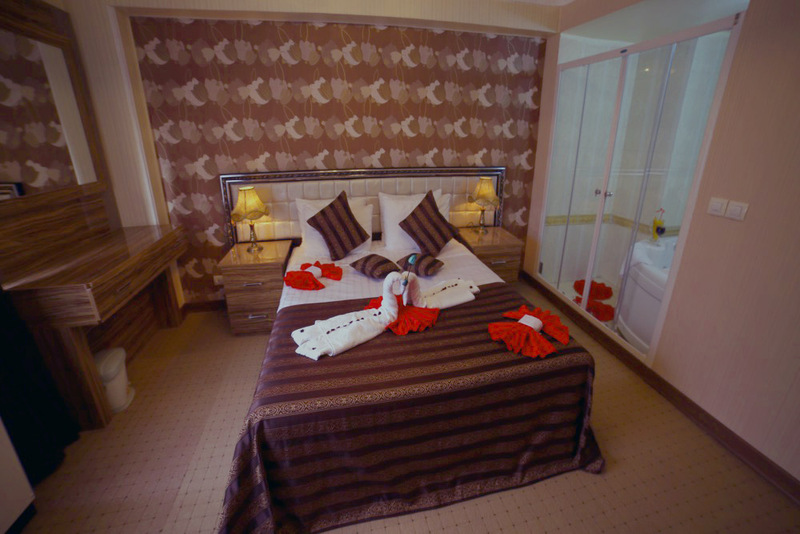 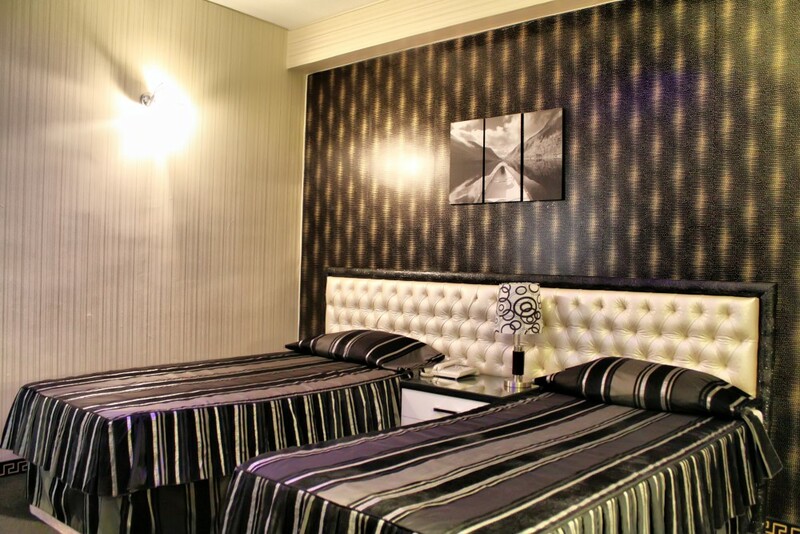 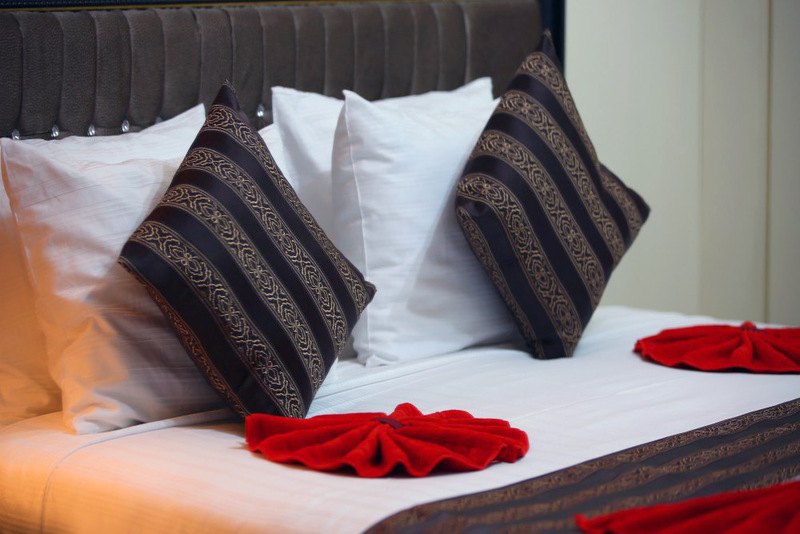 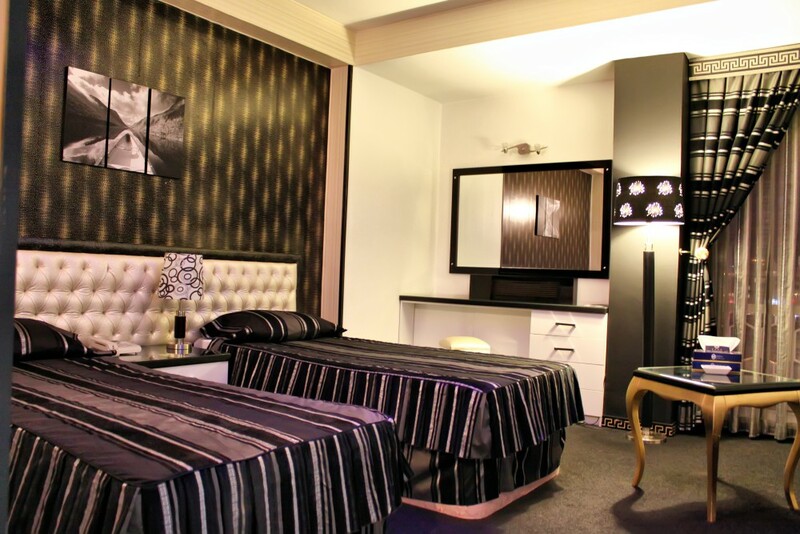 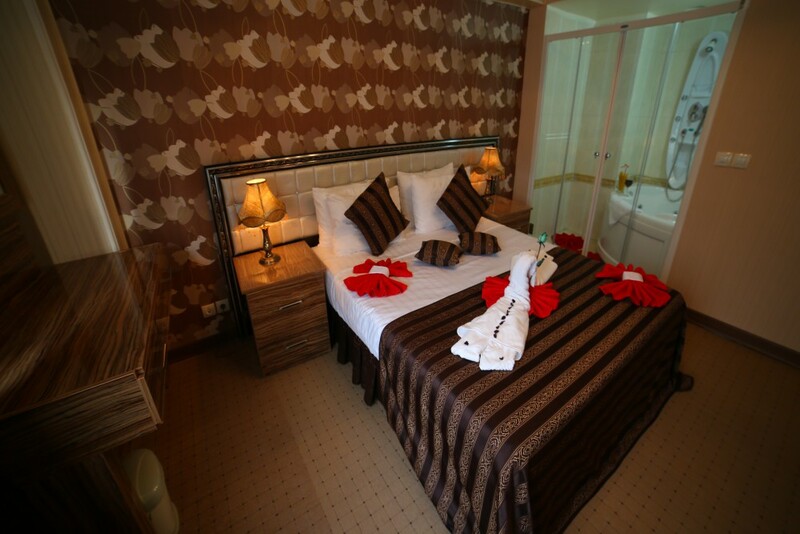 All rooms are equipped with the necessary welfare amenities and services.